Atlas And Sahara Tours run outstanding culture, history and adventure experience including several activities and things to do, this includes most of Morocco's attractions. 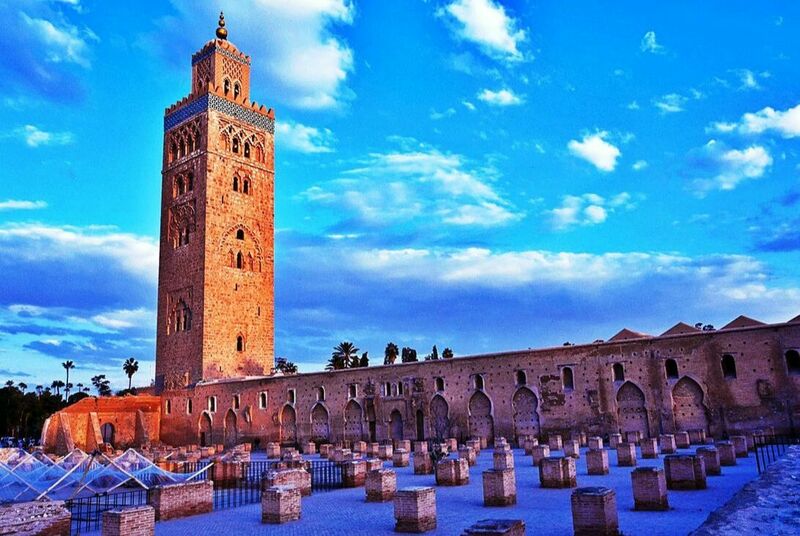 Explore the Medieval cities of morocco. Beautiful towns of the north including Chefchaouen the blue city. Berber villages of the High Atlas Mountains. 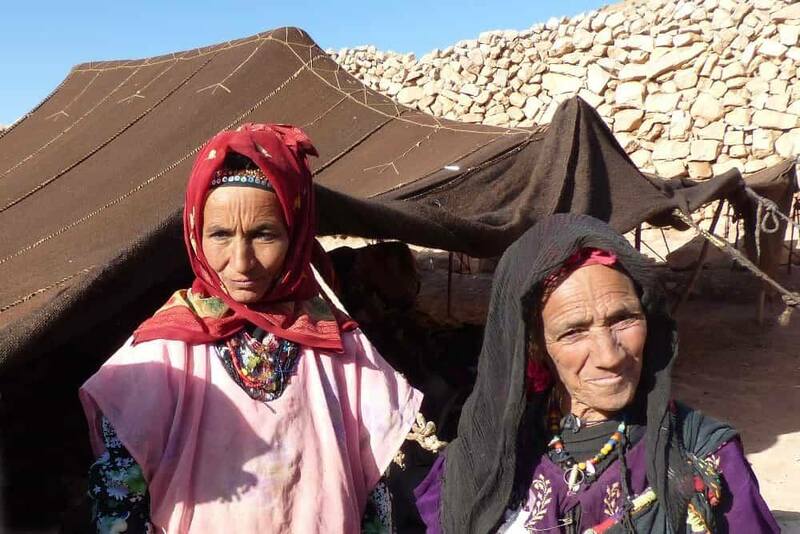 Visit the nomad family and see their life style. Day 1 : Casablanca – Rabat 80km. Upon arrival, our guide will greet you at the airport and drive to Casablanca visit the Hassan II Mosque, the largest outside of Mecca and experience the coastal "Cornish" seaside and then contunee to Rabat the capital of Morocco. Here, you will see the Hassan Tower, the Oudaya Kasbah. Overnight at Hotel Osar / Similar. Day 2 : Rabat – Chefchaouen 250km. After breakfast at the Hotel, you will visite Hassan Tower in Rabat then drive to Chefchaouen via the city of Knitra and teh Rif Mountain, crossing via Wazzan and other Rif villages. you will be in Chefchaouen early afternoon. Around 9am your authentic journey will start towards Volubilis crossing via Wazan and other Rif villages, in Volubilis we will discover the roman ruins and learn about the archeological site of Moroocan history ,after the visit of the ruins we will shift our way to Meknes city the 17 th centry heritage where we will stop for lunch and hang around the historical huge walls of the medina , Bab El Mansour and enjoy a visit of Moulay ismail s shrine. After the visit of Meknes you will drive directly to Fes city. 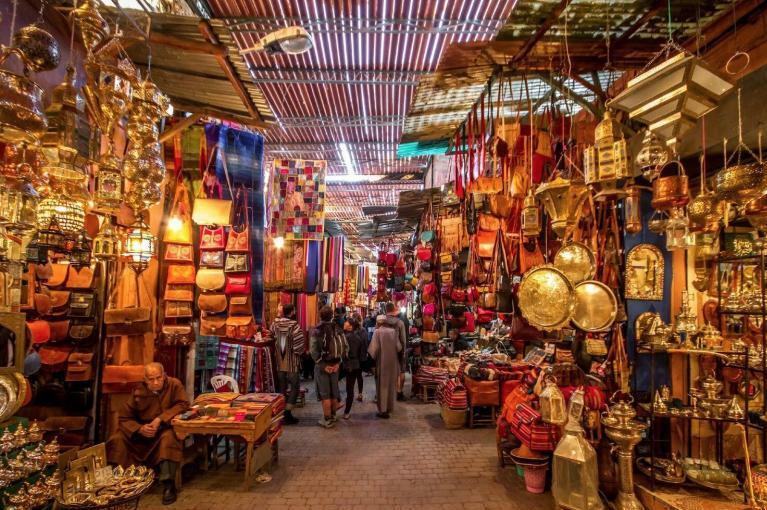 Today, you will start exploring the oldest city in Morocco, walking in its alleys and small streets. 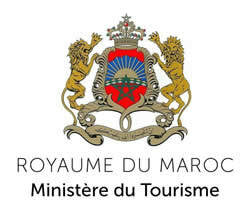 your visit starts by visiting the Royal Palace gate, the Jewish headquarter, the first Mellah ever built in Morocco, built during the 16th century. We will ensure that you visit all sites with cultural and historical interest including the famous Al Qaraouine University, the oldest in the region and the world, the Tanneries, the Attarine museum and Mulay Idriss mausoleum. After lunch at traditional restaurant inside the old city, you will visit the tiles cooperative and then experience a wonderful panoramique view over the whole Medina of Fes. Day 5 : Fes - Ifrane - Midelt - Ziz valley – Merzouga 468km. Early pick you up from your Hotel in Fes then drive southwards to Ifrane and Azrou by the Middle Atlas mountains, On the way you will stop at cedar forest to see the Barbarian Ape in their natural habitat. Traveling through the Tizi Ntalghamt pass to Midelt and along the magnificent Ziz Gorges carved through volcanic rock, you’ll see views of the Middle-Atlas plateau, noticing how the scenery changes to reveal hints of the desert as you approach the city Errachidia. After lunch, you will continue your journey through the Ziz valley Erfoud, Rissani and Merzouga. After a glass of mint tea, you will leave your luggage in a room then take the camels to a Berber camp in the middle of Erg Chebbi golden Sand Dunes. it is also reputed as the highest sand dunes in North Africa. It is a unique and diverse environment. The camel trek takes about 1hr 30 min from the hotel to the camp where we continue the spirit of the nomadic Berber lifestyle. Stay at the Berber tents with additional at the dunes naturally providing basic facilities. The tents are well equipped and we provide mattresses, blankets, and cushions. After dinner we gather round the fire and enjoy the desert night perhaps with traditional Berber drums. Day 6 : Merzouga - Todra Gorges- Tinghir oasis – Rose Valley 276km. The camel man will wake you up early in the morning to watch what well may be the best sunrise of your life. Afterwards, you’ll peacefully camel-trek back to your hotel appreciating the unique beauty of the spectacular Erg Chebbi dunes – changing with the light as the day progresses. After breakfast and shower, you’ll leave for Tinghir and Todra gorges – the highest, narrowest gorges in Morocco. before arriving at Dades Valley. Overnight at the charming Hotel Kasbah le Jammou with the desert style. Day 07 : Rose Valley – Skoura kasbahs - Ouarzazate – Ait Ben Haddou – Atlas Mountains – Marrakech 290km. After breakfast we’ll drive through the Rose Valley and Kalaat Mgouna towards Ouarzazate. The route through the Roses valley, the way of the thousand Kasbahs, provides numerous photo opportunities. You will visit Skoura palm groves, then continue to Ouarzazate, “the Hollywood of Africa”. Lunch is at the famous Ait Ben Haddou kasbah, the largest Kasbah in Morocco. After touring this UNESCO World Heritage site, your journey will continue through the majestic Tizi nTichka pass, reaching an altitude of 2260m, over the High Atlas Mountains. 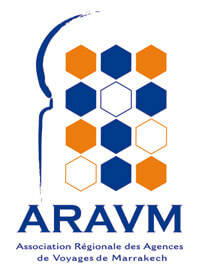 We will stop to enjoy the impressive views and visit the argan oil cooperative. Continue to the Atlas Mountains. Day 8 : Atlas Mountains – Marrakech. Full day trek in the Atlas Mountains via the Berber villages and waterfalls, cross Tidli forest and enjoy the stunning views over Toubkal summit the highest peak in North Africa, trek down to the riad at the end of the afternoon, lunch and then head back to Marrakech at the end of the afternoon. Day 9 : Atlas Mountains – Marrakech. 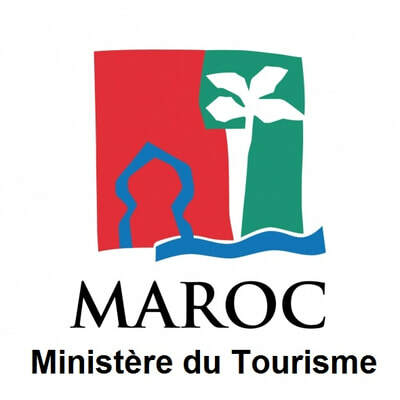 Free morning to relax or do another short walk / Berber Cooking class, possible Berber Hammam experience, lunch at the riad and then head back to Marrakech. Overnight stay in the Hotel / Riad Challa or similar. Day 11: Marrakech - Home. Transfer to Marrakech airport at you preferred time. Local guides for the visit (Hassan II mosque, Rabat, Meknes, Volubilis, Fez & Marrakech). 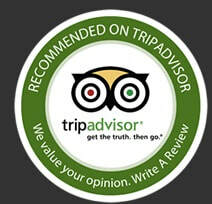 9 nights Accommodation at authentic Riads equivalent to 4* (including 1 night at the nomadic luxury camp).